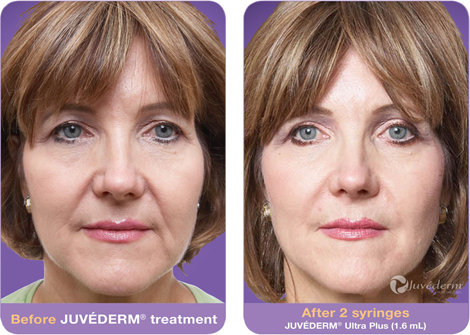 As we age, our face naturally loses its youthful volume (otherwise known as our “baby fat”). This is due to our body’s diminished production of hyaluronic acid, which is the prime cushioning and moisture retention agent in our skin, joints, nerves, hair, and eyes. With hyaluronic acid fillers, you can minimize wrinkles and restore facial fullness safely and easily, while enjoying long lasting results ranging between 6 to 12 months. Because your body already produces hyaluronic acid (albeit in a reduced capacity), fillers are considered extremely safe by the FDA, with few associated risks or side effects.